When will there be upfront recognition of grant income, bequests or donations? When can the standards be applied voluntarily? When will the liability be recognised in the income statement? Should you consider early adoption? Aletta is an IFRS advisory specialist with over 25 years’ experience in financial reporting and accounting, including IFRS. Aletta has lectured on financial accounting and reporting, auditing and assurance and taxation at various Australian and South African universities. As an Associate Professor, she authored various financial reporting and accounting text books. Prior to joining BDO, Aletta was the Technical Director at two large national networks. 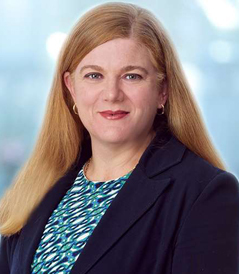 Aletta also spent a number of years as a Project Manager at the Australian Accounting Standards Board (AASB).